‘Dont wait for the perfect moment; take the moment and make it perfect’–An anonymous quote on Life. Raghunandan – 16th Batch – BPO Vocation – 90355-55330 Speaking to Unnati alumni is always an enriching experience, and when the student is from one of the earlier batches (3 years past or earlier), one gets more anxious… Continue reading In control of my Life, thanks to Unnati! A family moves up the social chain: A journey of confidence made possible by Unnati! Good things come to those who believe, better things come to those who are patient and the best things come to those who don’t give up! – Zig Ziglar Veena – 29th Batch – Retail Vocation Veena has lived in Bangalore all her life. 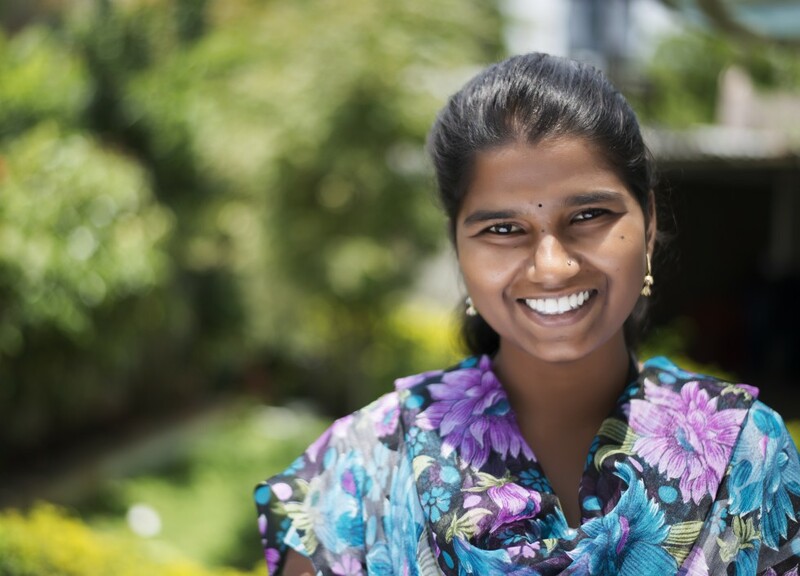 She traces her origins to Andhra Pradesh, but has never been there.… Continue reading A family moves up the social chain: A journey of confidence made possible by Unnati!